I took a few weeks off from Social media and came back to find out a number of weird stuff about some people and things which I thought I knew very well. 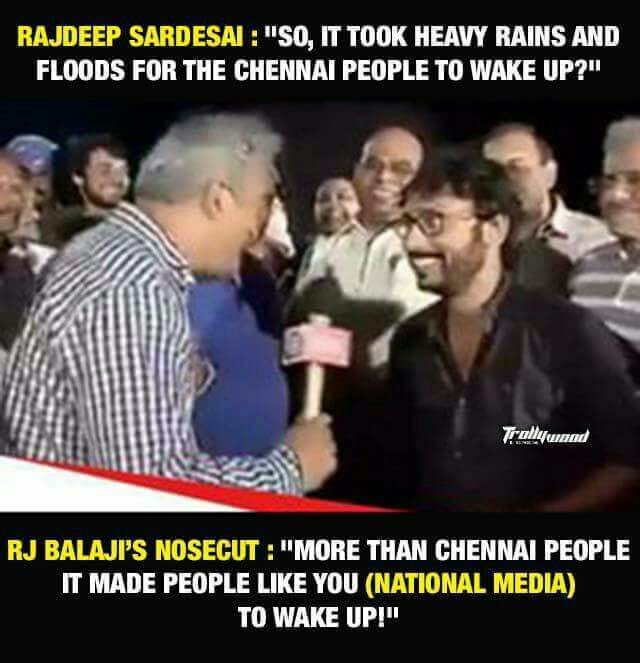 Like I came to know that RJ Balaji was a Brahmin when he was abused for protesting against the protest in IPL game. 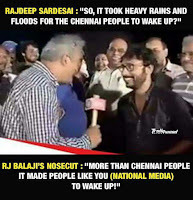 I didn’t know about it when he made the national media run for cover during Chennai Floods or when he gave that inspiring speech during the Jallikattu victory... All of a sudden he became an anti-Tamil exposing his sick 'Brahmin' mindset! How sad! If I have to introduce myself as a Tamil, I got to do with an “if and but”. I am a Tamil but I am not a senseless person! I am a Tamil but I can clearly see through fake activism, separatism tactics and keep myself sane. I am a Tamil but doesn’t want a separate country for my State. I am a Tamil but am not a jobless youth who could be sold for pennies for protests. I am a Tamil but don’t go behind malicious leaders who play language politics, caste politics and agitation politics! I am a Tamil but have the sense to understand development comes at a cost. I am a Tamil but want to hold my state representatives and leaders accountable. I am a Tamil but can see the roots of the problems my state faces today. I am a Tamil but am not against industrial development in my state. I am a Tamil but interested in job creation for my youth. Meme creation, spreading hatred is not a sustainable job to engage my State youth! I am a Tamil but don't buy the story of Center passing off dangerous projects to my State. I am a Tamil but capable of analyzing well beyond the lies thrown at my door step day in day out. I am a Tamil but not carried away with the divisive narrative that the rotten media spews everyday! 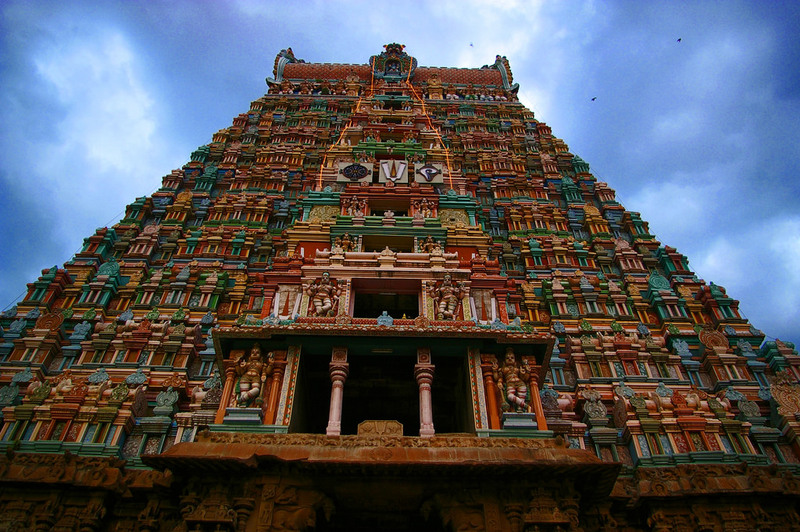 I am a Tamil but still I can proudly say ‘I am a Hindu’ and am not ashamed of it! I am a Tamil but don’t believe in fantasy conspiracy theories of RSS trying to uproot Tamil culture. I am a Tamil but am very much interested in preserving my State’s symbol of pride – Temples, its energy spaces, its architecture and its antiquity. I am a proud Tamil but I desperately wish to see my state back to glory! May my State return to its state of Glory soon! May I hold my head high and proudly call out ‘I am a Tamil’ with no if’s and but’s! Until then, I got to declare the above as I hang my head in shame in front of rest of my country's "Netizens". PS: My State is perfectly fine in real life, barring a few untoward incidents, sans tabloid, social, TV media! Let's say I am colourful, energetic and contagious!